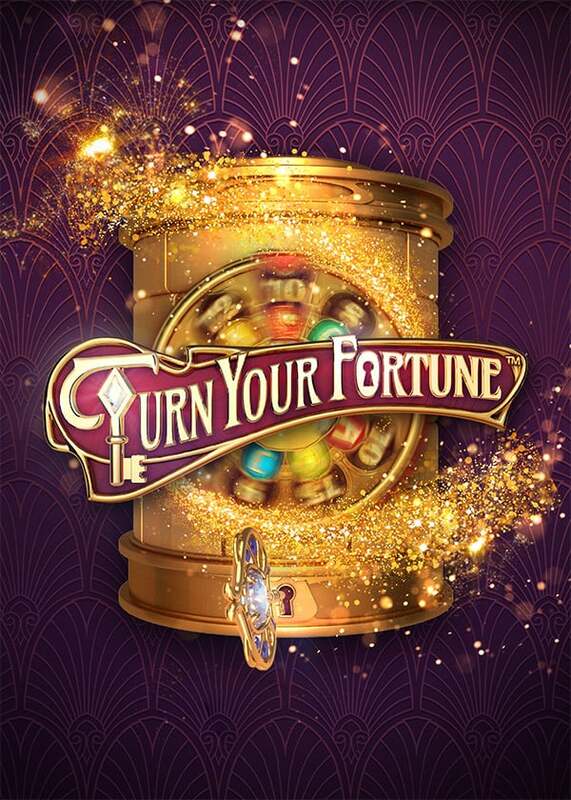 This January we bring you Turn Your Fortune™ – a slot game with a twist! 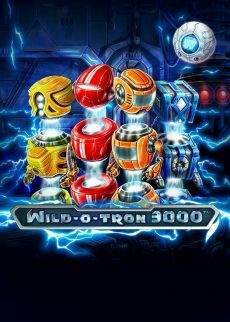 You spin the reels, collect key symbols, level up and progress up the cryptic, rotating device beside the reels. 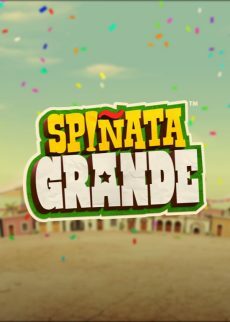 If you’re an experienced player who seeks the thrill of the big win, then this is the game for you! 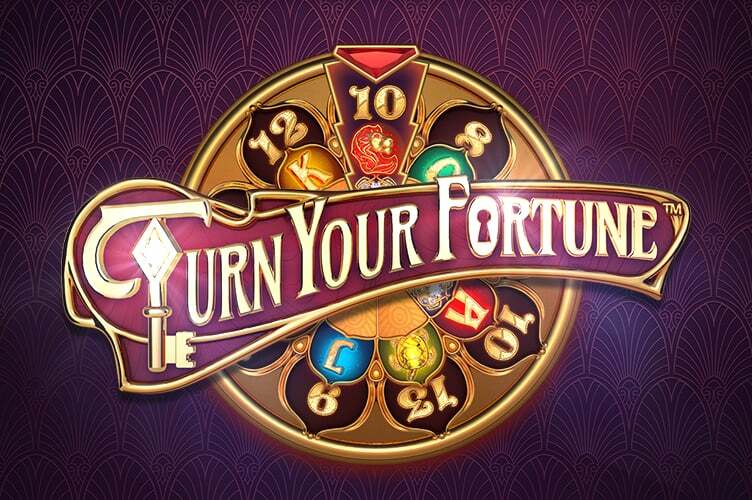 Turn Your Fortune™ is a 5-reel, 4-row, 40-line (fixed) video slot featuring Wild substitutions, Free Spins and Fortune Re-Spins with Fortune Wins. 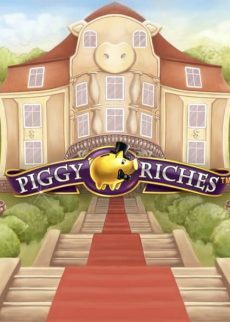 The game is played with 40 bet lines (fixed), 1 – 10 bet levels (20 coins per level) and different coin values. 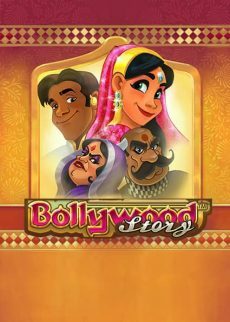 Graphically gorgeous and visually stunning, you’ll love the look and feel of this mystical slot. The game’s artwork is in the Art Nouveau style, the period that inspired all of the game’s backgrounds, frames and symbols. Straight on to the meat and potatoes – the gameplay! There are three reasons for why Turn Your Fortune™ is a winner: Fortune Wins, Guaranteed Wins and Player Engagement. 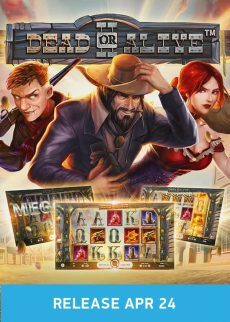 Fortune Wins is a thrilling feature that will really get your heart pumping. It’s all about climbing that Ladder! You move up by filling the meter with collected symbols. 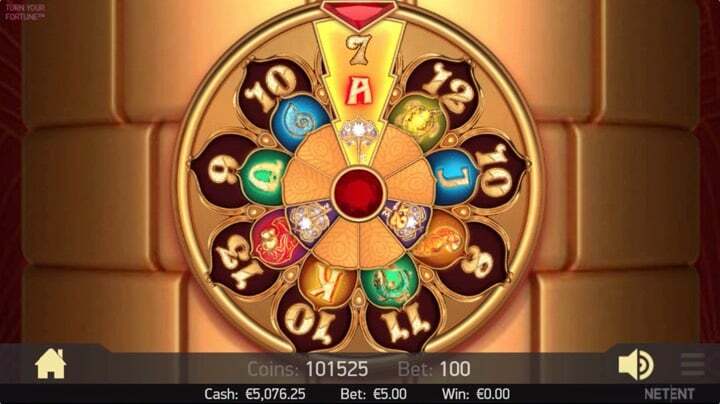 If the Key symbol lands on the reels during the Fortune Re-Spins or Free Spins, the Fortune Wins levels up. All wins from the Fortune Wins are increased, including the win from the achieved step. There are 5 levels of wins, with each level consisting of 5 steps. Climb higher, and higher, and higher! Guaranteed Wins. You heard right. 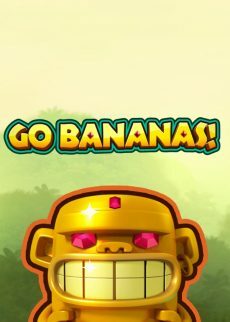 Guaranteed Wins! 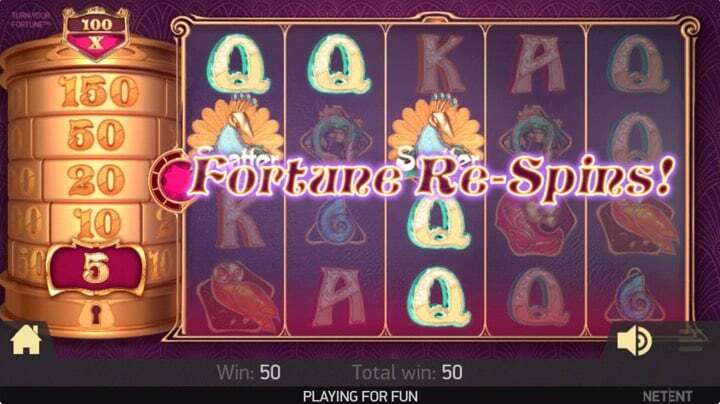 The moment you land on Re-Spins and Free Spins, you’re guaranteed a x5 Bet in Re-Spins and x10 Bet in Free Spins, which is Step 1 on the Fortune Ladder. These wins are nothing to scoff at. 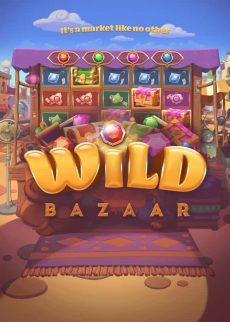 Speaking of Free Spins, there’s built in anticipation here too. You start off with a Wheel of Fortune. This tells you the number of Free Spins you get, and what symbol you should be collecting. Then, it’s back to the Cryptex. 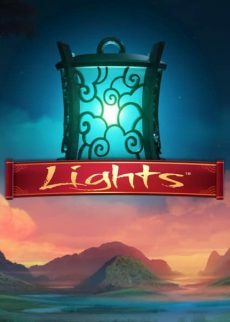 This game is a real screamer, and one that you should definitely look out for!